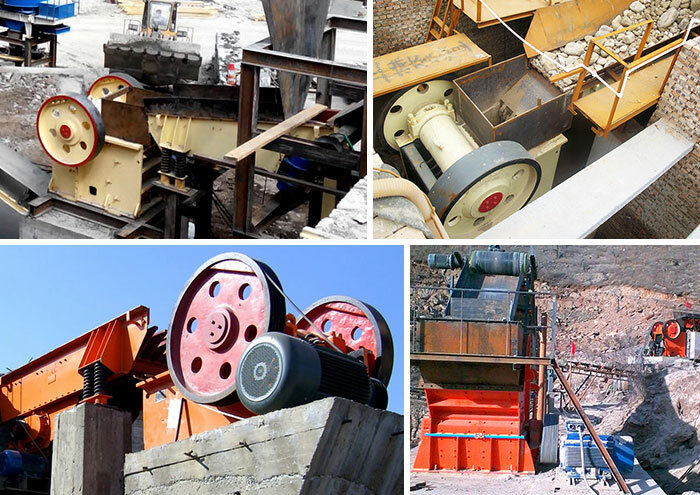 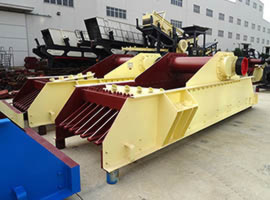 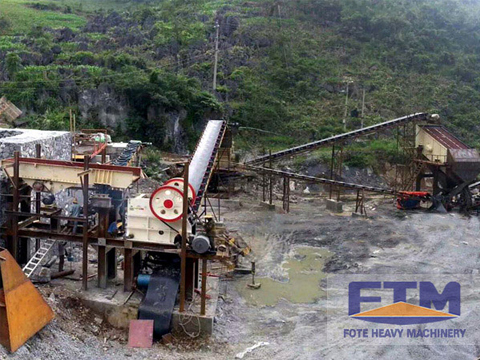 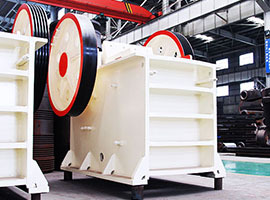 Processing capacity:50-800t/h Related Products:jaw crusher, vibrating feeder, impact crusher, vibrating screen. 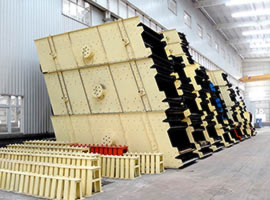 Applied fields:bridges, high-ways, road, building construction, the chemical, metallurgy, coal mining and so on. 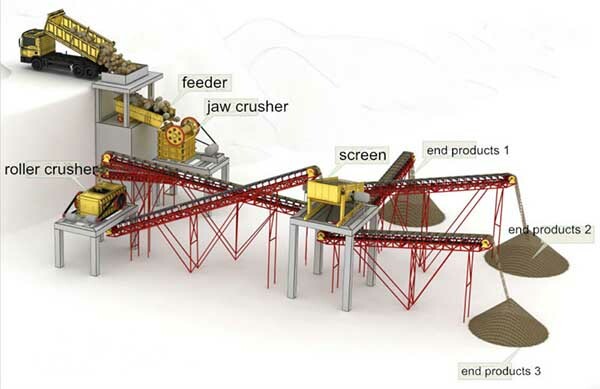 Applied material:limestone, fly ash, coal powder, slag, clay. 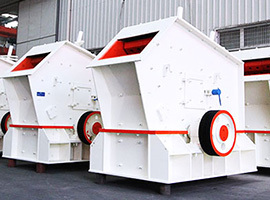 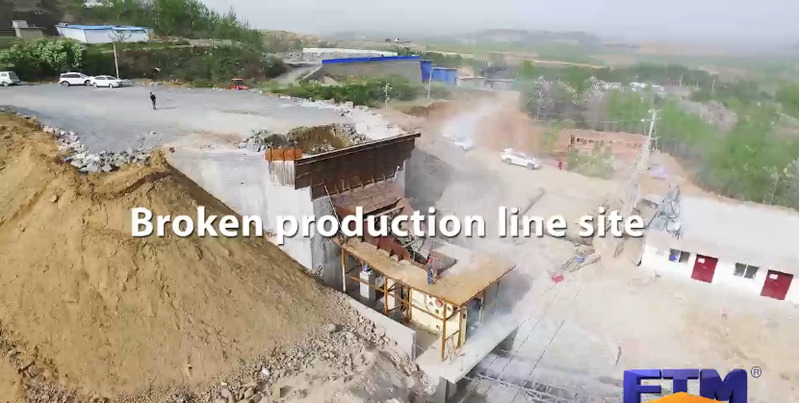 The sand crushing plant can realize the productivity of 20-500t/h and the finished products can own different particle sizes according to customers’ demand. 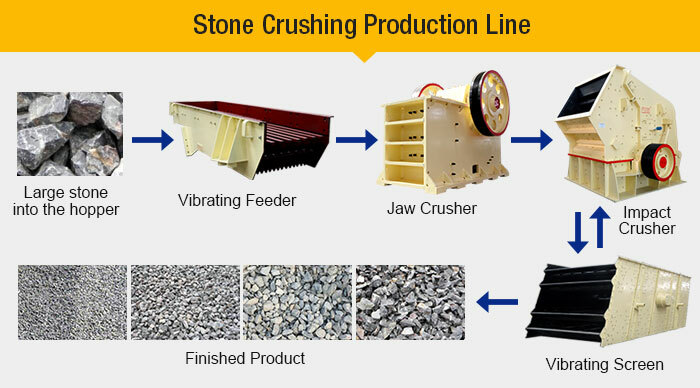 It can make all kinds of stones, minerals and pebbles to construction purpose sand with different particle sizes, uniform particle fineness and strong wear resistance which completely meets the production requirement.